Imagine your loved one is gone. Many days, months, or even years may have passed before you were able to face their belongings. 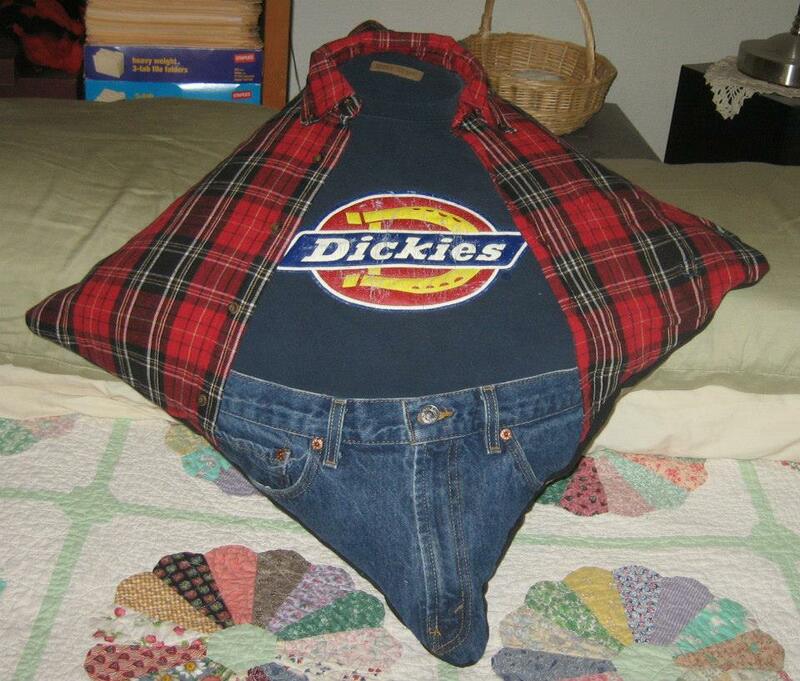 Have you ever wondered what to do with a loved ones belongings? This is a challenge many of us face after loss. Personally, it took me five years to come to terms with my daughter’s bedroom overflowing with memories. So many tears were shed simply sorting through the clothing, deciding what in the world to do with them. With some trepidation, I reached the conclusion. I would organize them into four piles…Save (some of her favorites that I couldn’t bear to cut up), donate (for the ones she really didn’t like), quilt (for more of her favorites as well as mine), and one pile to give to my rainbow daughter. After my daughter passed away, a friend’s mother in law surprised me a few months later with a quilt she had made by hand. It was a beautiful piece of artwork , complete with photographs of Lydia on it. At first, I couldn’t bear to look at it, as the pain was too raw. It tore me to pieces. However, over time, it became my favorite treasure. The vibrant colors, fabric and her photos tied together, representing my daughter in perfect way was beautiful and comforting. As we move into our new house this year, it will be a fabulous addition to the family room wall as she will be right there with us. One of my favorites I came across was a genuine woman from a little community in Oregon called The Dalles. Geneva Dawson, owner and creator of Timeless Thread Designs, has made it her passion to preserve articles of clothing that belonged to loved ones. What does she do? By Making quilts, pillows, wall hangings, and throws made out of a loved one’s clothing, she enables others to be surrounded by their loved ones, while they are still here or long after they are gone. Can you think of anything better than being wrapped in quilts composed of your loved ones most treasured clothing, as if their arms were hugging you tightly themselves? I can’t. After her husband lost his father and brother, the inspiration began. 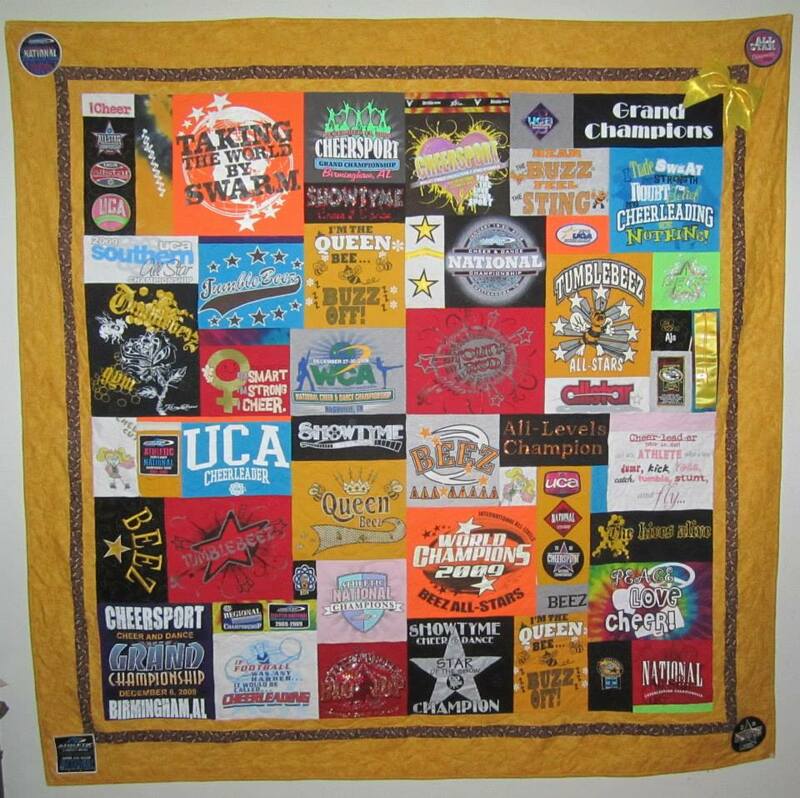 Wanting to keep their loved ones near and dear to their heart and she decided to use her talents to specialize in making memory quilts, which aided in her healing after the losses. Geneva has made it her goal to assist others in healing after loss. Small to large and all sizes in between, Timeless Treasures can accommodate your wishes from standard patterns to custom designs. 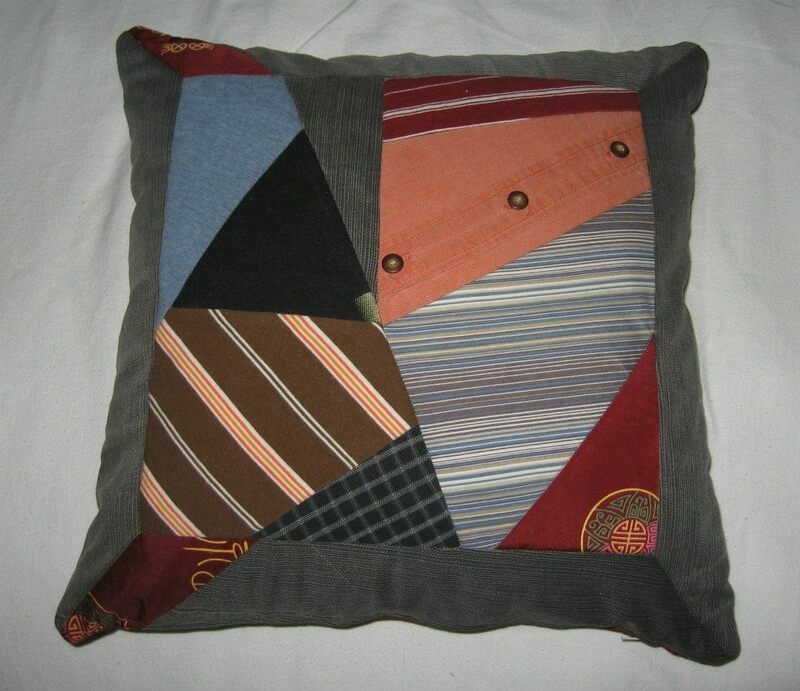 From old shirts, pants, ties and hats, to buttons, purses, and aprons, they can utilize it all. In addition, they hand embroider with labels if you wish. A beautiful story of hope transpired from loss. You must see to appreciate her hard work and dedication. In the end, you have a beautiful heirloom to pass down through the family. 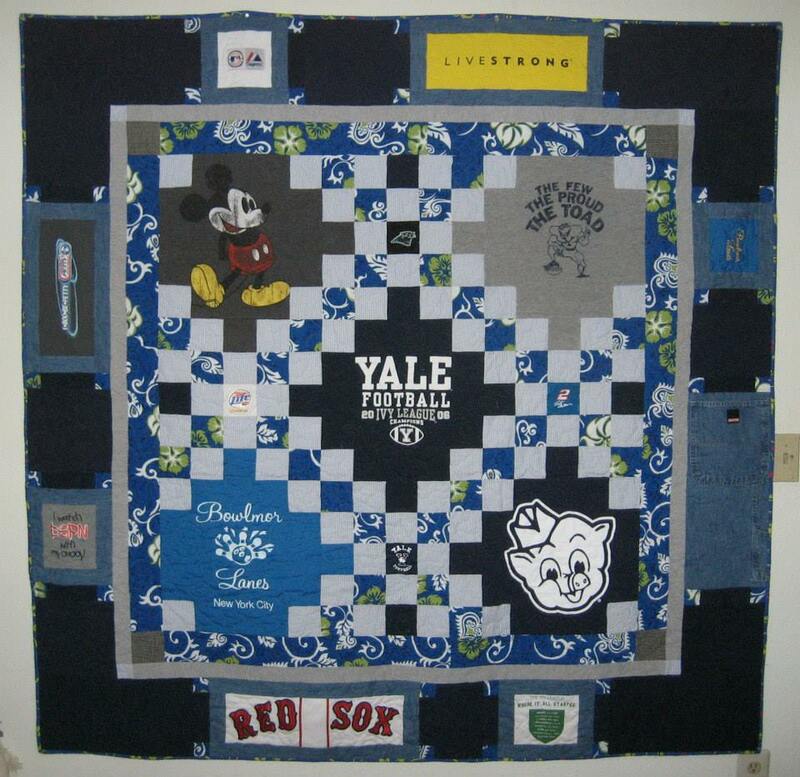 Memory quilts are an essential gift for any grieving family. Keeping the memories alive and close to your heart, you can guarantee, every stitch is made with love.